Deborah works in both our CBD and Richmond practices. She is a Master qualified Counselling Psychologist and Master Practitioner of NLP and Coaching with more than 15 years experience working with individuals and couples across a diverse range of personal, relationship and workplace issues. She combines traditional psychological methodologies with the latest strategies from neuroscience to provide a unique approach to helping clients achieve the results they desire. 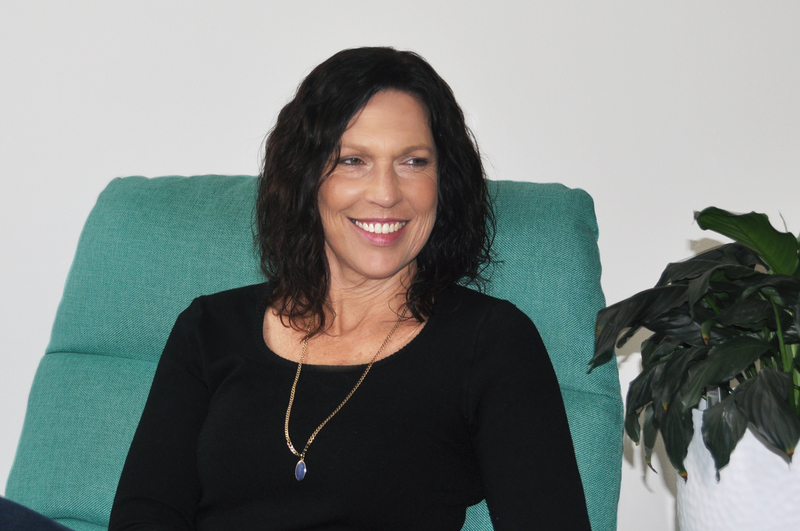 Deborah believes healthy relationships are central to our happiness and well-being and is particularly passionate helping clients build better relationships with others – both at home and at work – and most importantly, with themselves. With an uncanny ability to get directly to the heart of an issue, Deborah will help you work through your current challenges with intelligence and compassion in a safe, non-judgemental environment and provide practical strategies based on your individual needs and circumstances. Deborah utilises a client-focussed, strengths-based and solution-focussed approach to therapy and draws from a range of evidence-based strategies including ACT (Acceptance and Commitment Therapy), CBT (Cognitive Behaviour Therapy), Positive Psychology, Motivational Interviewing, SFT (Solution-Focussed Therapy), Mindfulness, NLP (Neuro-linguistic Programming), EFT (Emotion Focussed Therapy), and Gottman’s Couples Therapy. Deborah can help you improve communication, develop better conflict resolution skills, increase emotional and sexual intimacy, and rebuild trust and connection in your relationship or address issues arising from relationship breakdown. She also works with GPs to help clients with depression, anxiety, panic attacks, weight loss, insomnia, trauma and other mental health concerns. She is registered with AHPRA, a full Member of the Australian Psychological Society and a registered Medicare provider. Deborah’s clients enjoy her sense of humour and find her warm, empathetic, and genuinely caring.